It is amazing what the team at Red Bubble do. 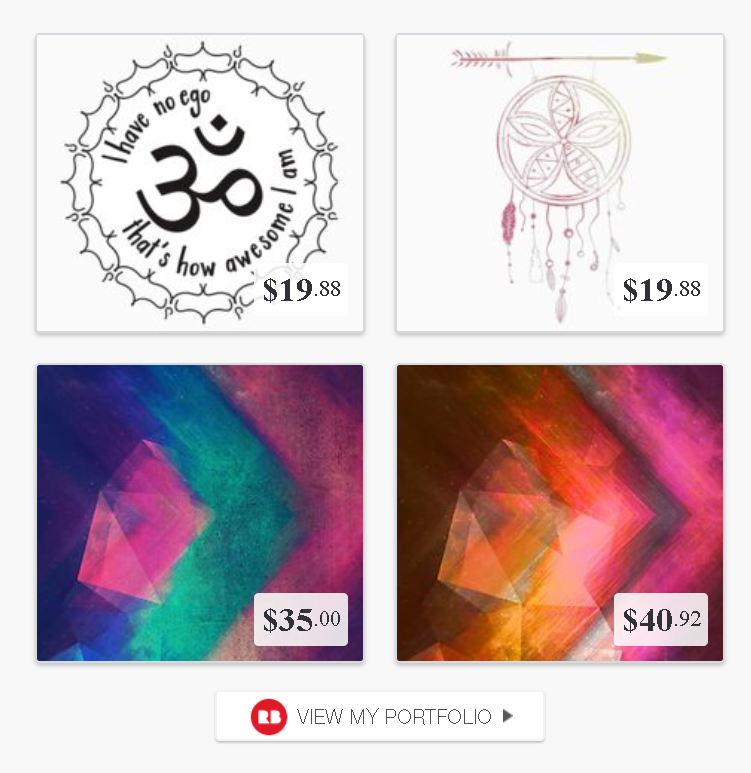 I am really impressed with the quality of their service and they make it super easy for people to sell their artwork online. I particularly like not having to worry about manufacturing and shipping the products myself since I am always travelling somewhere. These are the latest pieces I have added to Red Bubble. If you ever need your ideas brought to live and set up on Red Bubble, just contact me and I will help you out.